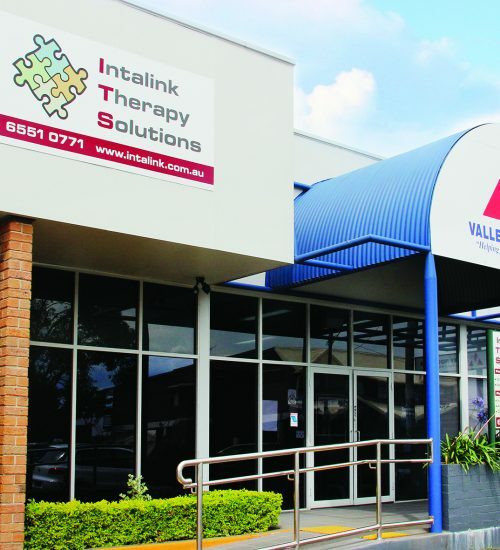 Intalink Therapy Solutions has provided paediatric and adult therapy services in the Manning Valley for many years and became part of the Valley Industries family in 2012. Working together, our team of experienced health professionals have the qualifications and skills to offer patients consistent and high quality services. They provide assessment, diagnosis and treatment of a wide range of issues for all ages. Children’s services are a speciality, focusing on diagnosis and treatment of difficulties including autism spectrum disorders, ADHD and learning difficulties. 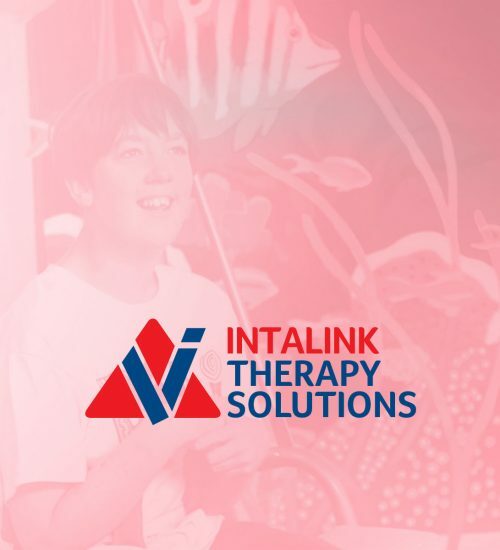 Our therapists at Intalink Therapy Solutions take pride in working with parents and carers to build strong relationships to ensure the best possible therapy plans are implemented. 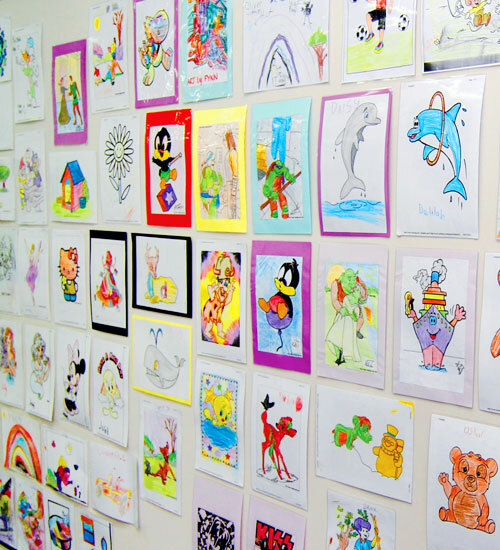 Children seeing therapists at Intalink Therapy Solutions can access FaCHSIA funding such as Better Start for children with disability and Helping Children with Autism. Intalink Therapy Solutions is NDIS approved.